So… I am one of those guys that likes to skip out on all the tedious rolling around and getting things lubed up, I like to just Get in there and starting pounding it out! 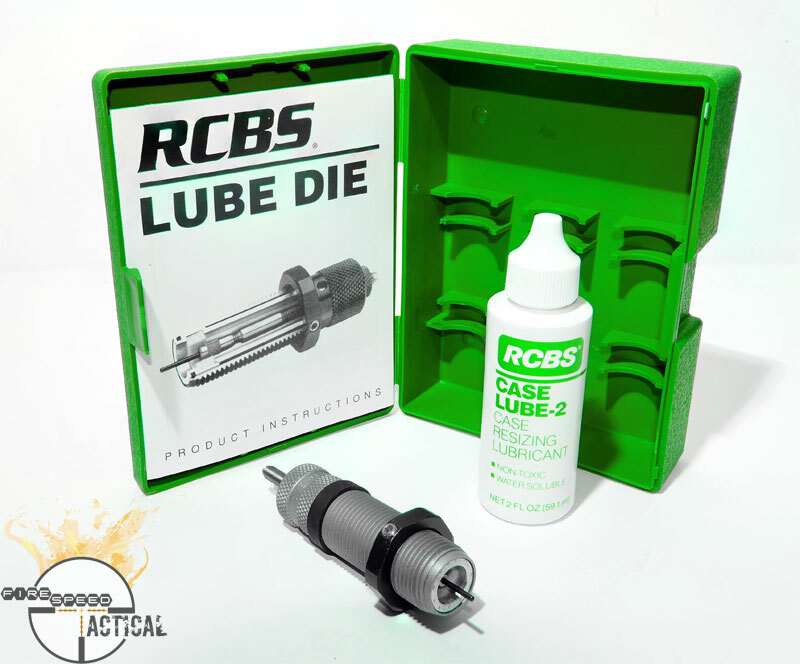 To help me with the foreplay of pressing rounds I decided to get the RCBS Lube Die to save me time and allow me to focus on the rest of the reloading process. Let’s take a quick look at at what you get. 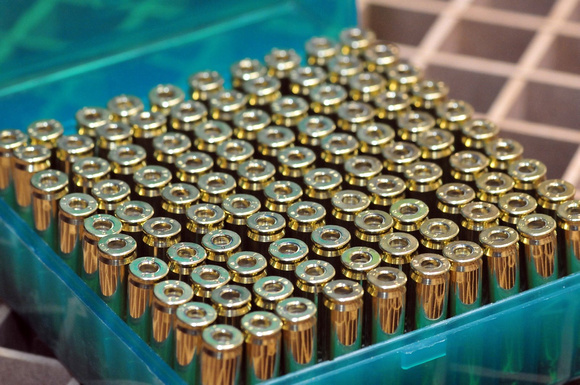 Reloading – Part 1 – Is it for you? Posted by Lonely Raven on May 5, 2012 in Articles, Lonely Raven, Reloading | Comments Off on Reloading – Part 1 – Is it for you?